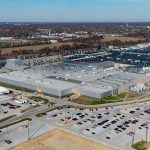 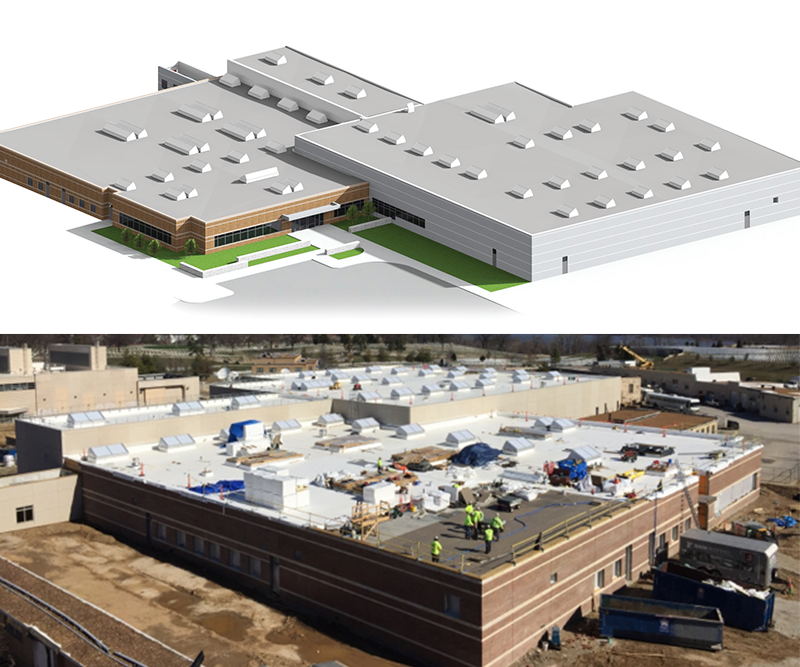 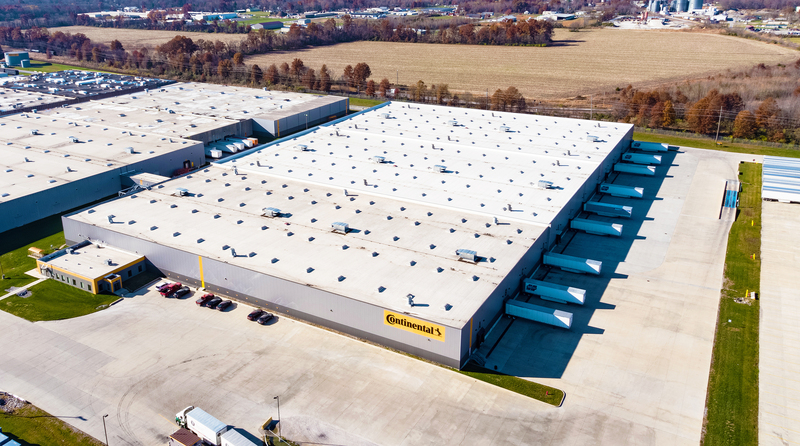 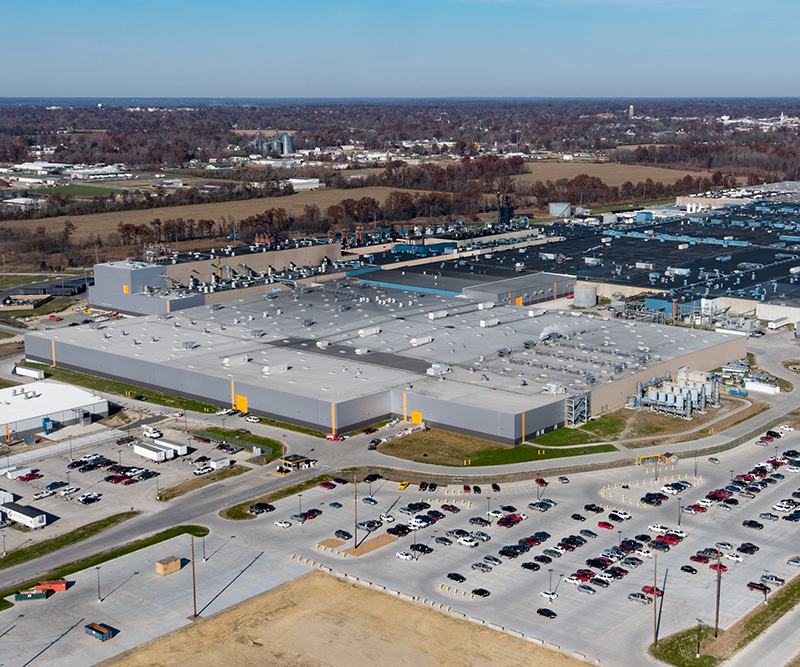 Continental Tire selected Poettker Construction for the phased development and construction of the new North Warehouse located at its Mt. 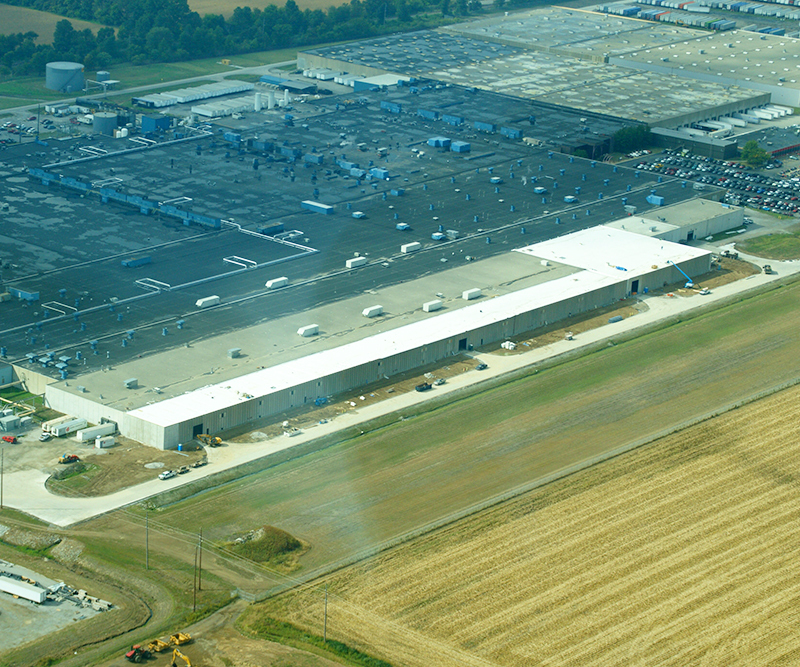 Vernon, IL, facility. 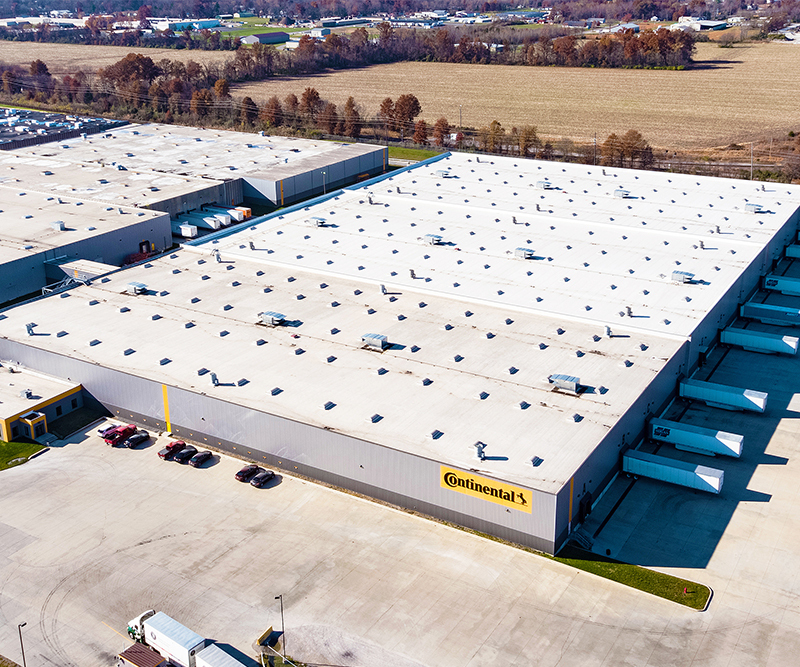 The 325,054 SF warehouse features 3 separate warehouses under one roof with zoned, climate controlled storage areas and office/administrative space. 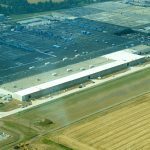 Poettker Construction self-performed the work associated with the concrete footings, foundations, and wall work, as well as rough carpentry and metal siding installation.